Comply with the ASD Top 4 with a single vendor. IT has become siloed. At the same time, IT professionals are bombarded with information. The lack of communication between tools and teams increases risk and cost, slows IT response, and leaves users and the business exposed. Meanwhile, security threats are skyrocketing. Ivanti is changing the IT landscape -- breaking down IT silos with increased visibility, shared data, and automated processes. We’re helping customers respond to user demands and market changes, comply with regulations, and secure the entire organization -- all while reducing costs. We call it the Power of Unified IT. Ivanti User Workspace Manager has given us the assurance that there is no possibility of one of our users introducing, either intentionally or unintentionally, an executable file to the network. We didn’t plan to purchase Insight and Environment Manager. But the great results from the proof of concepts drove us to adjust our budget to make the funds available. And, after implementation, we have no regrets. We can’t wait to see what additional benefits Ivanti technology can deliver for Deakin. 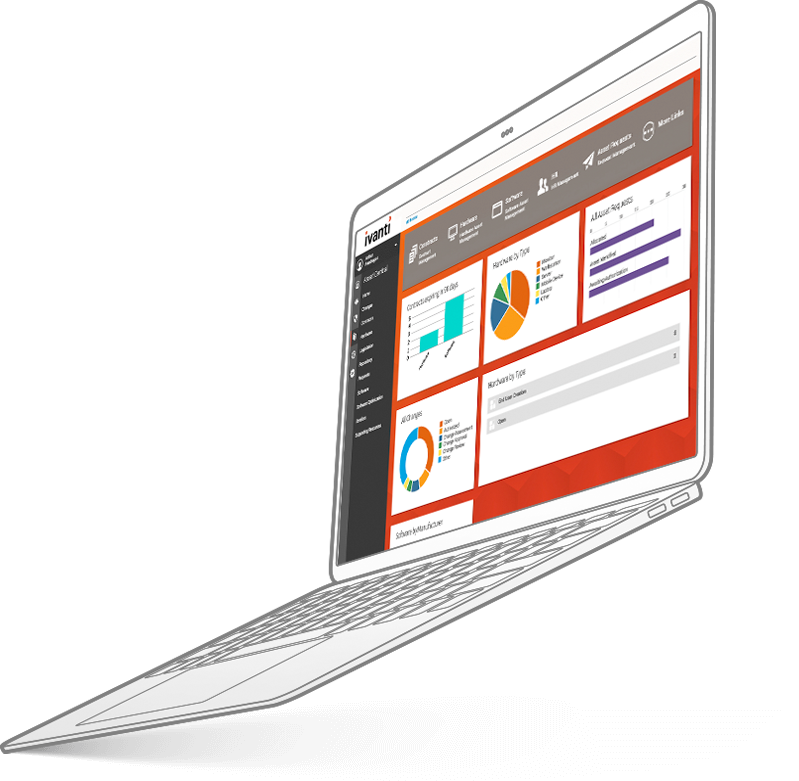 Ivanti Xtraction is a powerful tool that provides access to the real-time data that matters most to us. We can link it to both our Ivanti patching solution and User Workspace Manager to pinpoint where the risks and issues are we need to act on and share relevant, real-time reporting metrics with stakeholders. Before Ivanti Patch for Windows, patching took as much time as we could devote to it, because it never ended. Now it's half an hour a week.